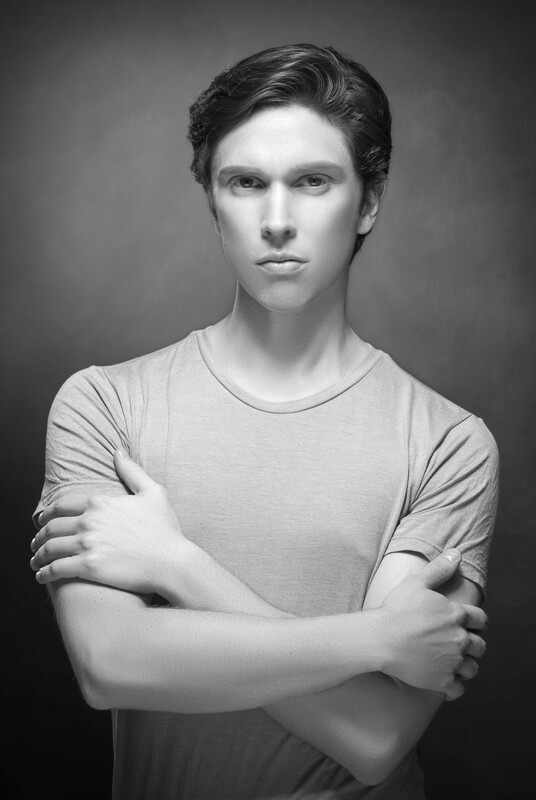 In 2002 he graduated from the Queensland Dance Academy in Australia. 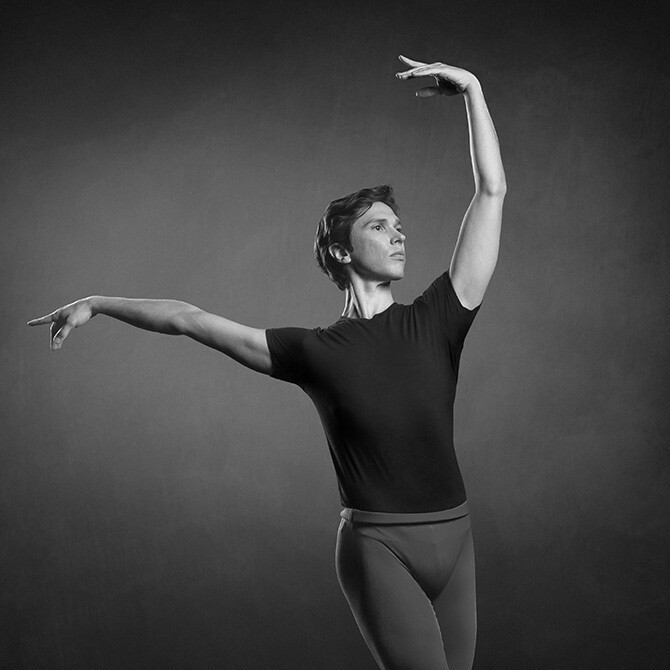 Then he moved to Melbourne, where he studied at the Australian Ballet School. 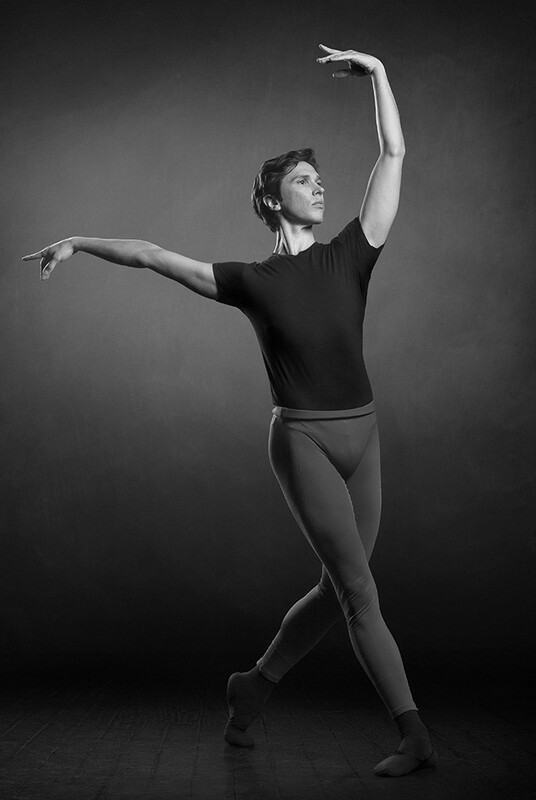 In 2006 he was accepted into the troupe of the Western Ballet of Australia, where he also performed the first production in the framework of the Perth Festival of Arts. 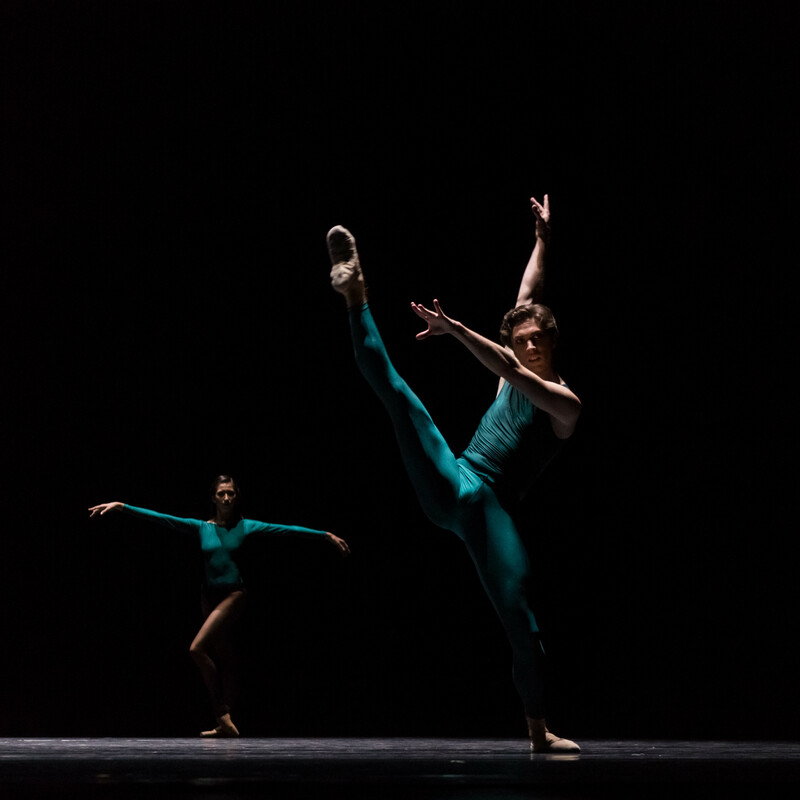 In 2007, he began working at the Royal Flanders Theater in Belgium, where in 2013 he became a soloist and performed the main roles in ballets: “La Bayadere” (Solor), “Onegin” (Lenskiy), “Sleeping Beauty” (Prince Desire) “Don Quixote” "(Espada), as well as in the productions of George Balanchine:" Pas de deux "," Serenade "," Who cares? " From 2007 till 2016 he worked with such choreographers and directors as I. Kilian, W. Forsythe, S. Harvey, M. Heidi, P. Niri, R. Amarante, W. M. Gregor, A. Fadeechev, H. Tetley, C. Spack, E. Page, N. Fonte, K. Soto, J. Elo, E. Kluga, M. Corer, Mauro de Candia and M. Mole. 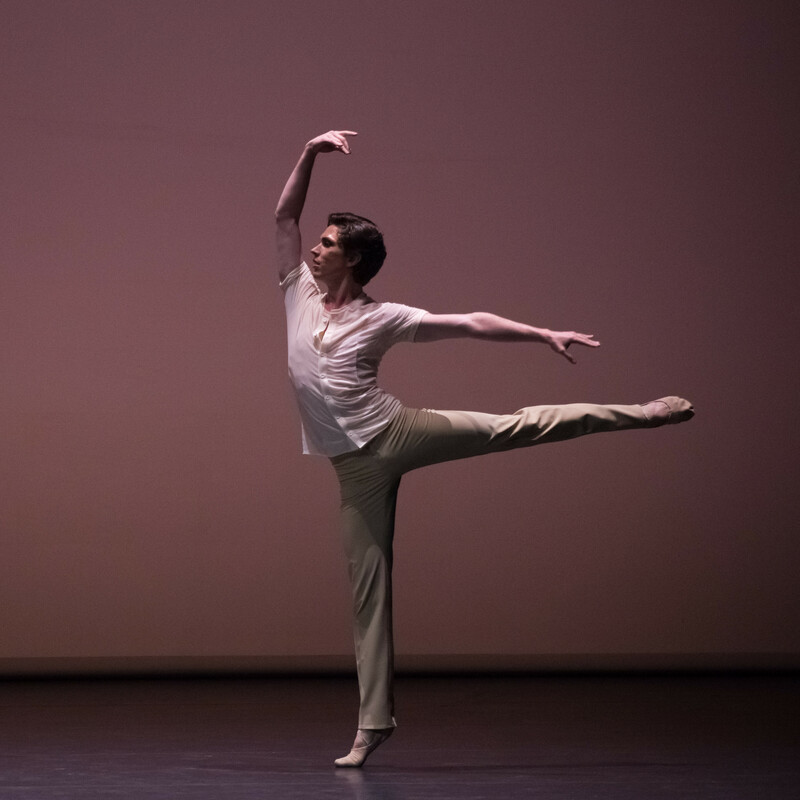 As a choreographer he collaborated with the companies of the Western Ballet of Australia and the Royal Ballet of Flanders, also with the Royal Ballet School of Flanders. 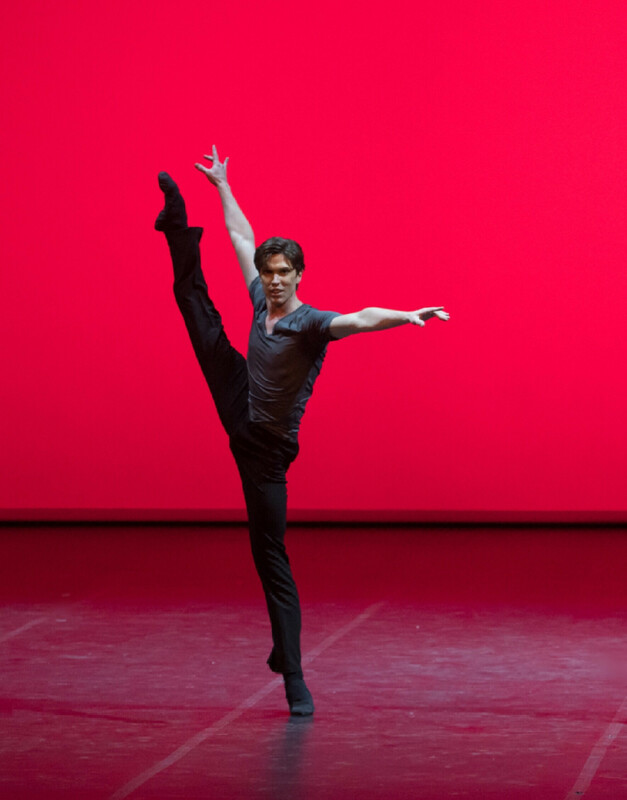 Laureate of the prize of the choreographers of the International Ballet Competition in Helsinki (Finland). From 2016 dances in the troupe of the Theater "Astana Ballet". 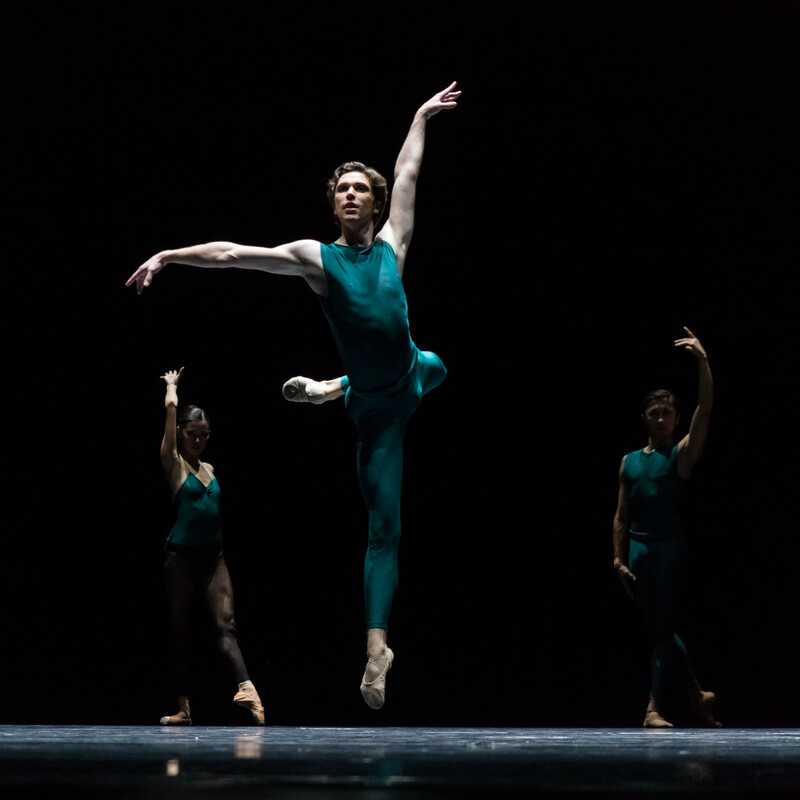 In the Middle, Somewhat Elevated - choreography of William Forsythe. Nutcracker (Prince) - choreography by Vasily Vainonen. "Balbraun" - choreography of Dauren Abirov. "Scythian murals" - choreography of Mukaram Avakhri.